Whilst technology has always played a role in call centres (e.g. 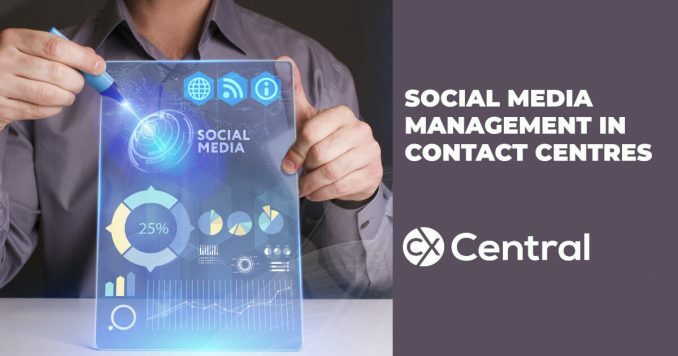 it was pretty hard to function without a phone) these days without a core call centre technology platform you simply can’t operate. 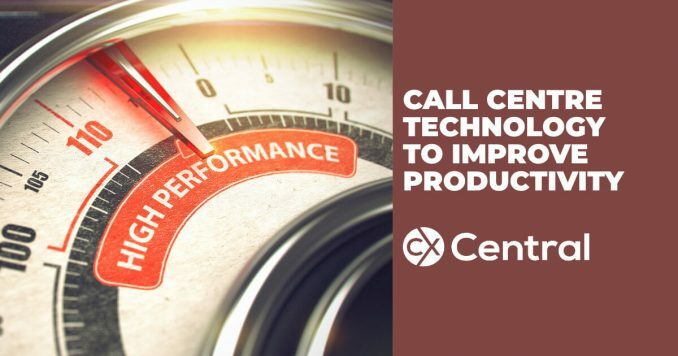 From being able to queue calls, call people back, include a greeting, call recording and more, the technology that underpins your call centre is the key enabler to drive efficiency and deliver a great customer experience. 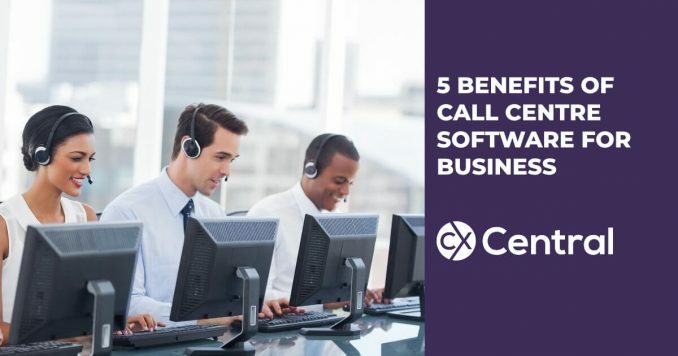 Over the years though the core call centre technology suite has certainly changed, with cloud call centre solutions now dominating the market for there easily scalability and low cost. You can browse all the articles below or these links may be of better use to you depending on your needs. 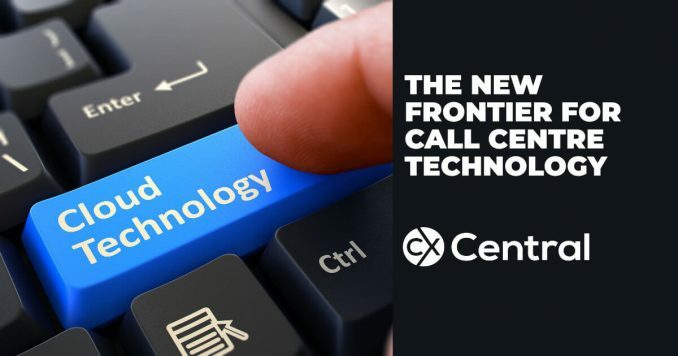 Catch up with the latest news on technology for call centres & CX. Find suppliers of core call centre technology in our Business Directory as well as consultants, trainers and more who can help. 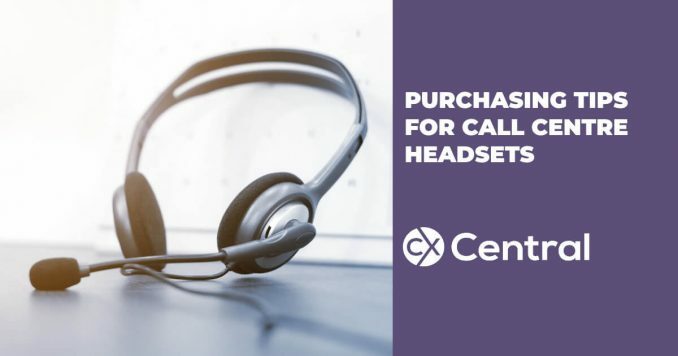 Get familiar with all the call centre terms, jargon and abbreviations in our CX Glossary. 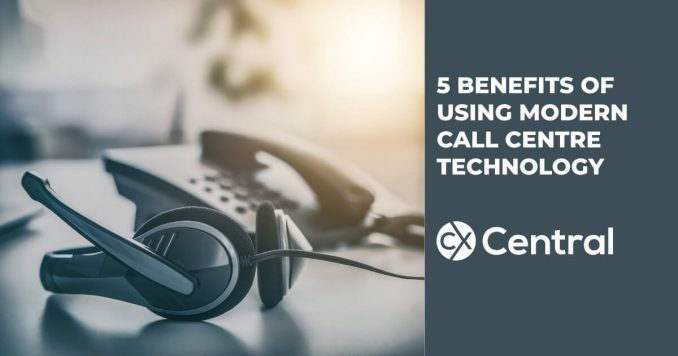 If your call centre is still doing things manually we’ve got 3 tips on using call centre technology to improve productivity. Whether its to more efficiently handle inbound calls or increase your capacity with outbound calls these three tips are sure to help. 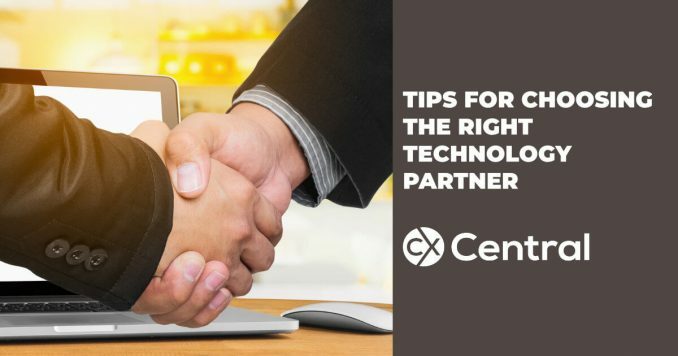 If you are in the market for some new tech, this is a vendor agnostic view with 8 tips for choosing the right technology partner for your contact centre. 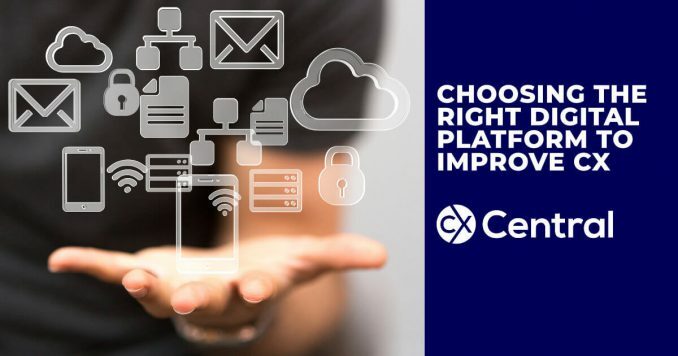 Choosing the right digital platform to improve CX has never been more difficult and this article explores how some companies are tackling the issue. 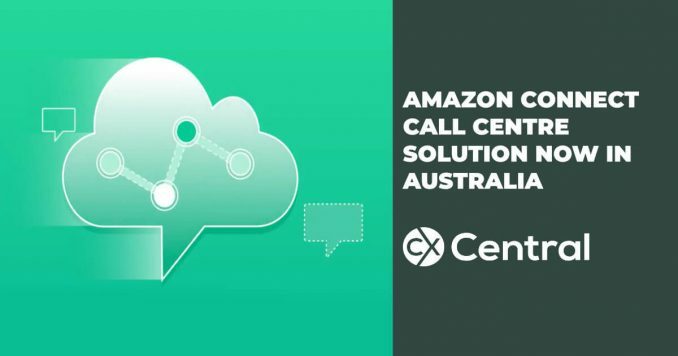 The Amazon Connect call centre solution has launched in Australia – here is everything you need to know about the latest contact centre technology. 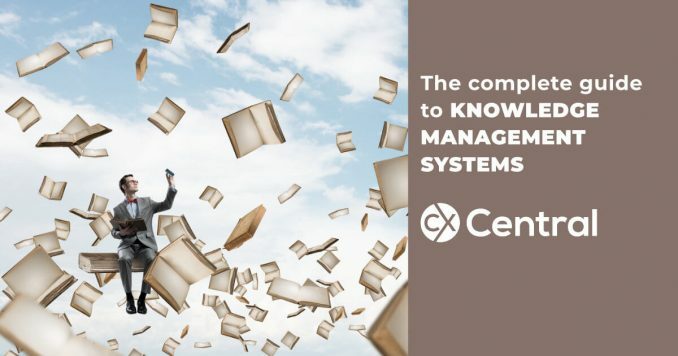 The complete guide to Knowledge Management Systems will help explain the benefits of a KMS to improve your call centre efficiency, the customer experience and staff satisfaction! We cover all the common questions and answers about one of the most critical components in a modern call centre. 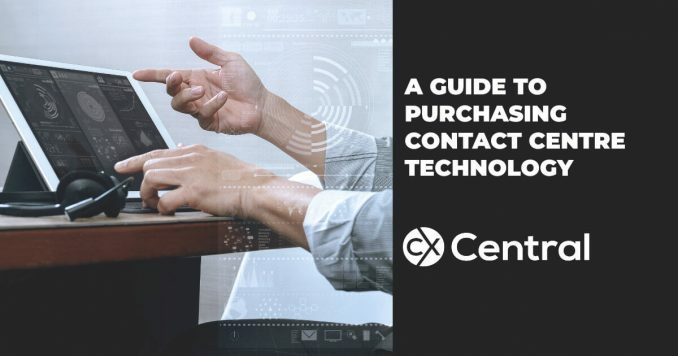 If you are looking at purchasing Contact Centre Technology for your call centre we’ve got a handy guide and some additional resources to make it that little bit easier. 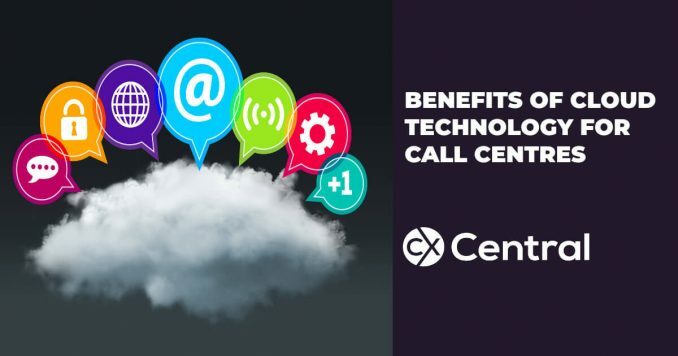 There is a range of benefits of Cloud Technology for call centres of all sizes in Australia – here’s why now is the time to move to the cloud. 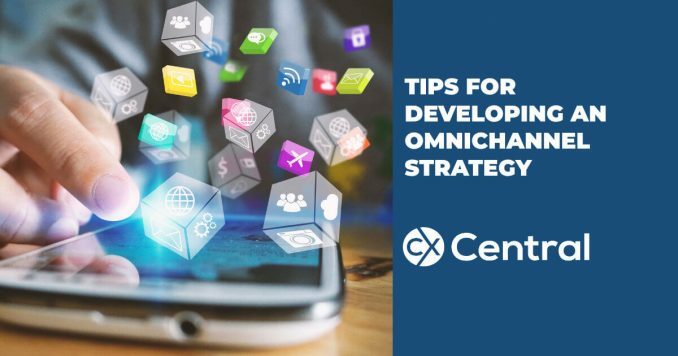 With customer experience (CX) becoming the most important component to business success, developing your omnichannel strategy should be a high priority.